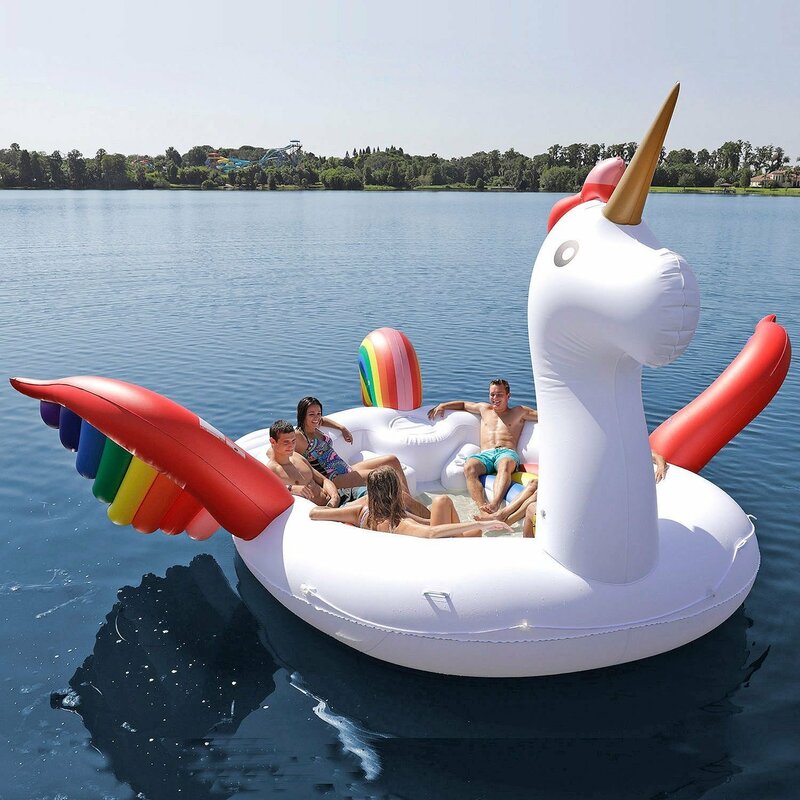 From unicorns to giant ducks who doesn’t love to make a splash at the pool with an animal themed pool float. 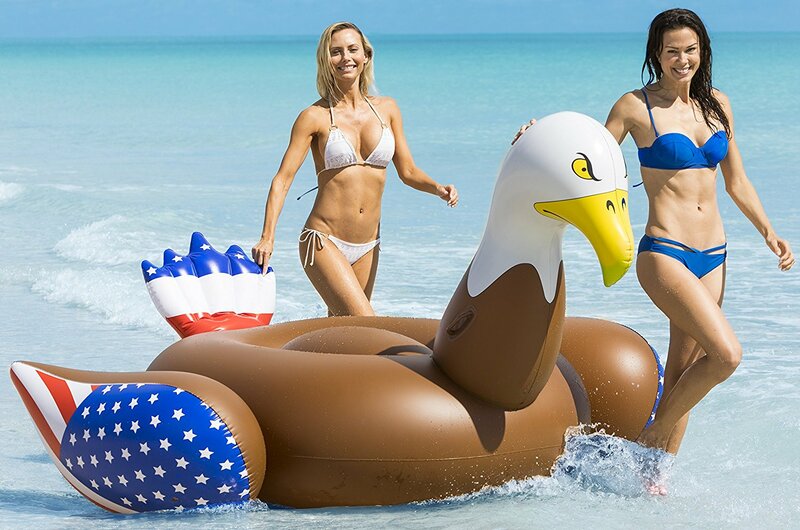 Add a patriotic touch to any pool party with this Bald Eagle pool float. One of nature’s most colorful animals this flamingo raft is sure to make a colorful splash in any pool. Probably the most popular pool float of all time. 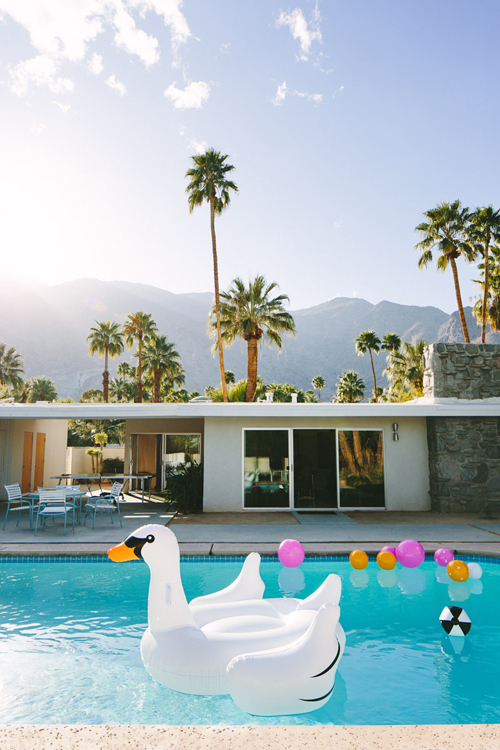 Who wouldn’t love this giant elegant swan relaxing in their pool. 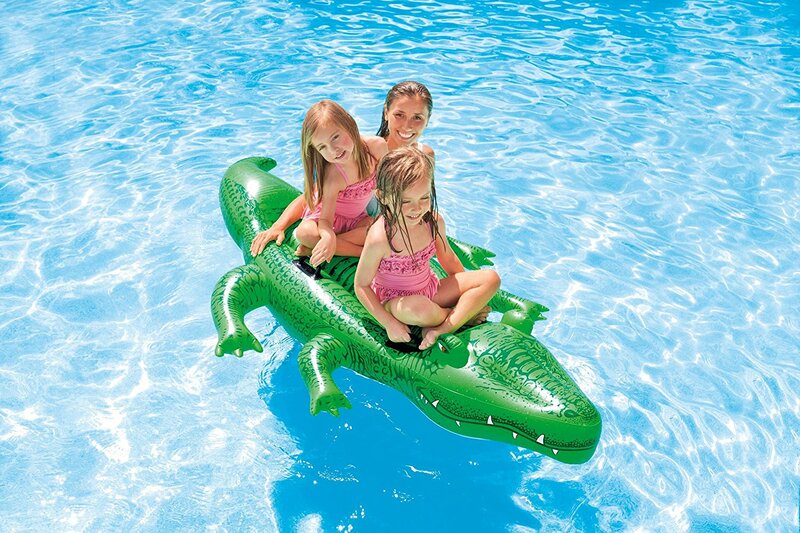 No gators were harmed in the making of this raft, and we promise – he doesn’t bite. 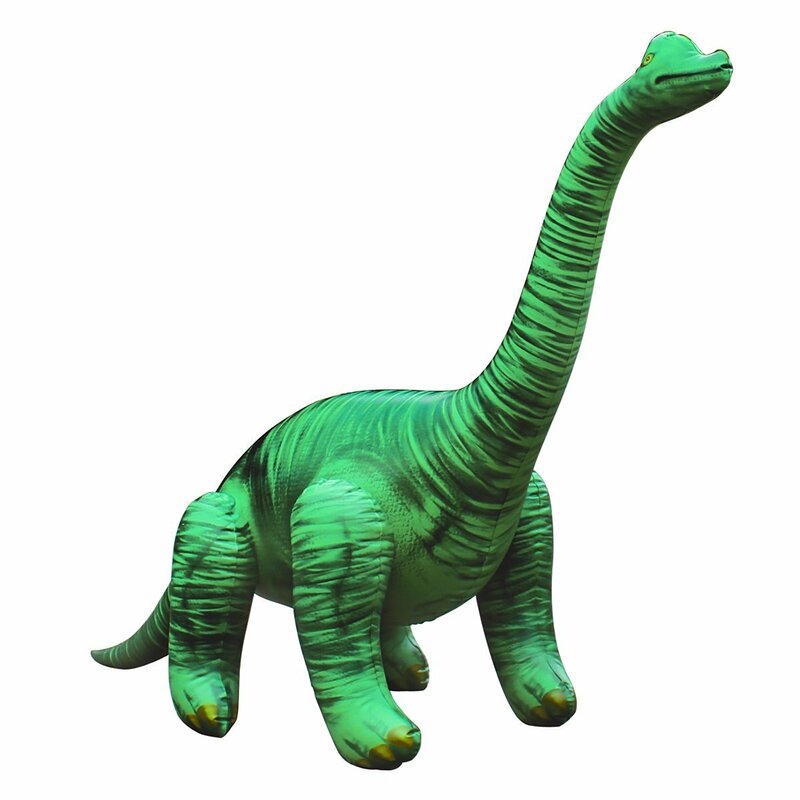 Dinosaurs might be extinct, but your summer fun doesn’t have to be. 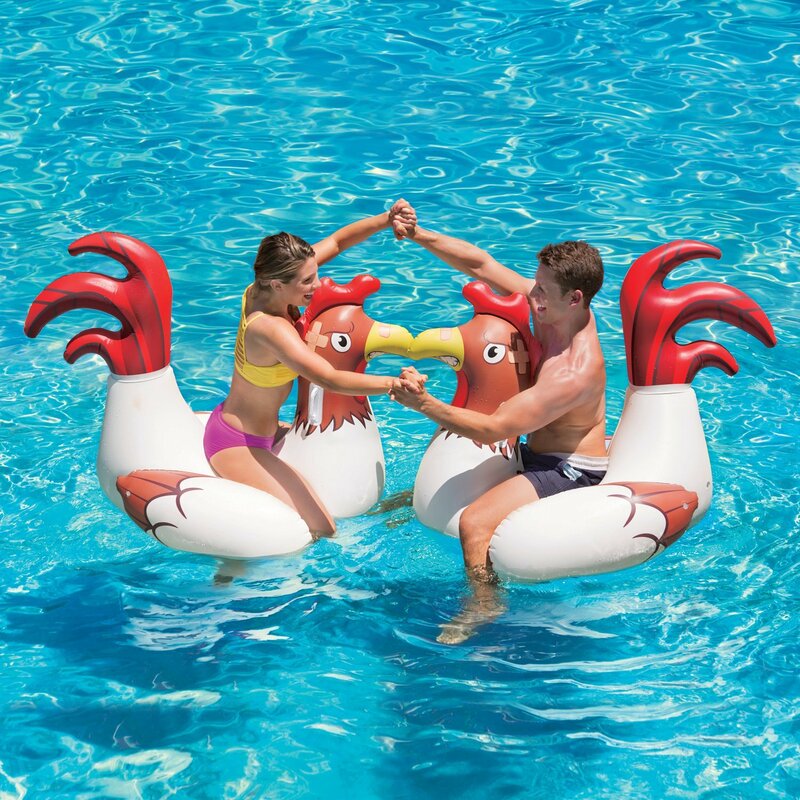 Check out our collection of awesome pool floats sure to be a laugh at the next pool party.